Founded in 1978, Castro Lighting, is today an international reference in the lighting market. Professionalism, experience and trust are values thatdefine the relationship between our company and our customers. 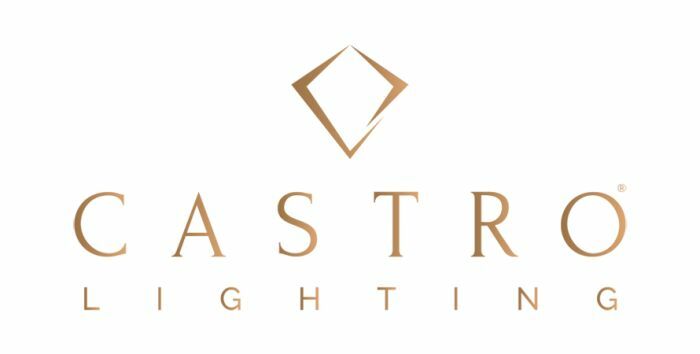 With a young and dynamic team, we are always side by side with the latest market trends.We are present in the main events of lighting and decoration, making our brand known all over the world. Our production is based on an alliance between perfection and efficiency of the highest technology and the knowledge and experience of skilled artisans, that result into a limited series and unique products. We have a wide range of products, which allows us to offer our customers the ideal lighting for every environment.